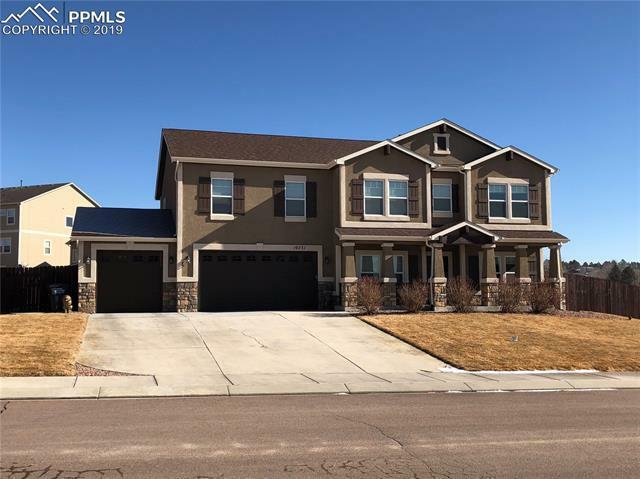 You will fall in love with this 2-story 5 bedroom, 3 bath and 3 car garage home. This home welcomes you with a formal living room that is just steps away from the Gourmet kitchen that is perfect for any chef, it hosts all stainless steel appliances, breakfast bar, large center island, double ovens and walk in pantry! It is opened up to the dining area with walk out to the back patio that is great for those Summer BBQâs with family and friends gathered in the lovely landscaped backyard with large patio!